Photos by Hailey Blog: Website Launch Date and a GIVEAWAY! Website Launch Date and a GIVEAWAY! Last Thursday I was celebrating big time because I finished my website! I’m so excited to have a clean, clear, and simple place to showcase my work. I can’t wait to share it! 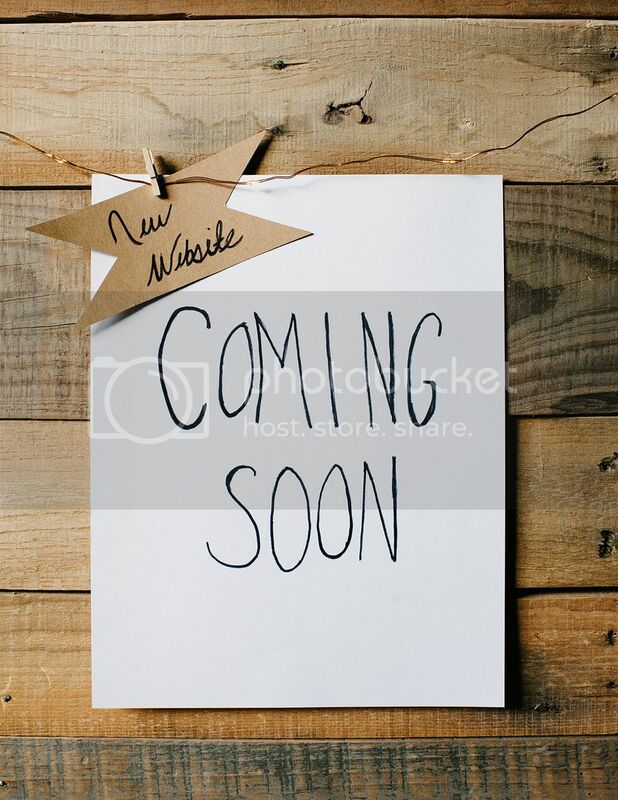 I will be launching the website on Monday! That’s right, February 13th is the day! To make it even more fun I’m doing a giveaway as well! There are three prizes, which means there will be three winners! 1. An 8x10 110 piece Jigsaw puzzle I had made from the photo I took at Talulah Gorge. 2. A white Fujifilm Instax Mini polaroid camera. 3. 15 Count postcards with a photo I took in San Diego, CA. 1. Over the next few days you can fill out the survey below. That will count as your first entry. 2. When the website is launched on Monday, I’ll have a photo for you to share on your Facebook page or Instagram page or both. 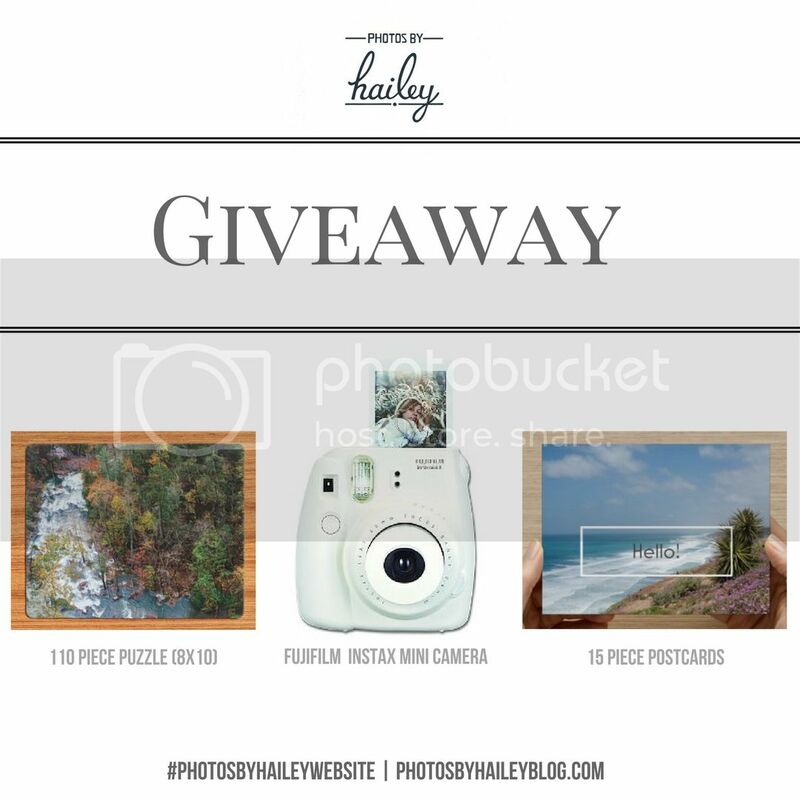 Be sure to use the hashtag #photosbyhaileywebsite so that I can see you’ve shared it and can add another entry! If your page is private, I won't be able to see your post, so let me know in a comment that you shared it. There you have it! Go ahead and fill out the survey for your first entry! Winners will be announced next Tuesday (February 14th)!